Project Buccaneer is a joint initiative of the University of New South Wales and the Australian Defence Science and Technology Group within the Department of Defence dedicated to the calibration of the Jindalee over-the-horizon radar network. The Jindalee Operational Radar Network (JORN) is used by the Australian Defence Forces to observe air and sea activity north of Australia to distances of up to 4,000 Kilometers – including Java, Papua New Guinea and the Solomon Islands. In practice, the radar has shown to be even more sensitive, capable of observing a single-engine Cessna taking off and landing at a distance of 2,600 Kilometers and observations of missile launches more than 5,500 Kilometers away have proven feasible. Further improving the system’s sensitivity by a factor of ten is underway and will employ a space-based mission to conduct high-fidelity calibration. 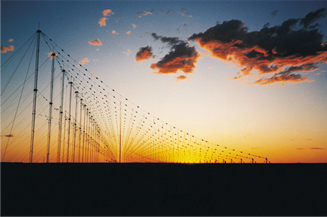 The A$2 billion system consists of two active radar stations in Queensland with 90° coverage and Western Australia with 180° coverage to form an overlapping coverage cone to the north, a control center in South Australia, seven transponders and a dozen vertical ionosondes to deliver ionospheric measurements, and a research radar station in Northern Territory. 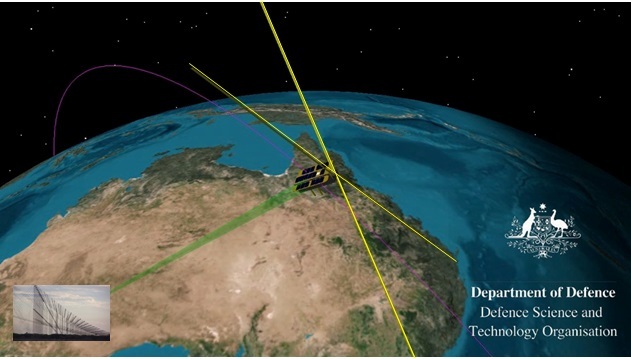 JORN can be temporarily expanded to three stations using the Alice Springs radar. Signals sent by the transmitters are bounced off by the ionosphere and the echoes recorded by receiving stations at sufficient distance to the transmitter to avoid interference. Moving objects are detected using the Doppler principle. JORN uses frequencies of 5 to 30 MHz, much lower than conventional civilian and military microwave radars. 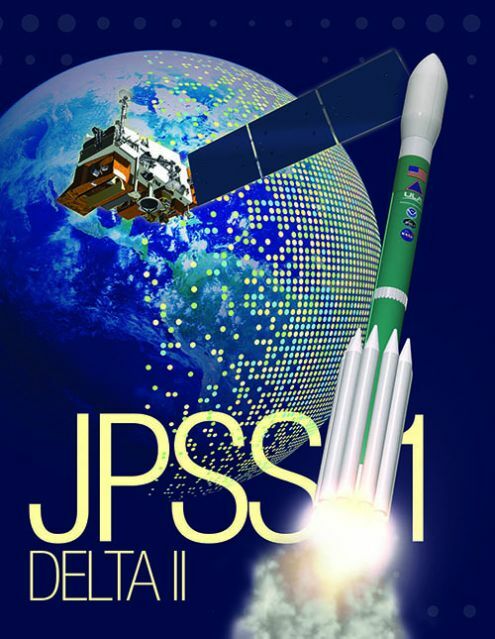 To achieve high sensitivity in changing ionospheric conditions, the ionosonde network operated by JORN, plus additional DSTO stations, generate complete ionospheric maps at a refresh rate of under four minutes. 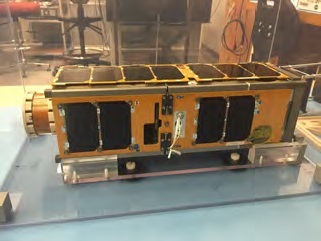 Project Buccaneer has the overall goal of deploying an advanced high-frequency receiver into orbit to provide performance calibration for JORN at different distances and varying ionospheric conditions to help improve the system’s sensitivity. Given the complexities involved in a space mission, the project was baselined for a pair of flights – the Buccaneer Risk Mitigation Mission RRM and the operational Buccaneer flight around one year later. RRM primarily deals with the deployment and stability of the radar antenna. Both Buccaneer satellite use a commercially-available 3U Satellite Platform (10 x 10 x 34 centimeters) from Pumpkin Inc. to provide electrical power generation via body-mounted solar cells and two deployable solar arrays, attitude determination and control via magnetic torquers with sufficient pointing control for the experiment, and housekeeping and payload communications. 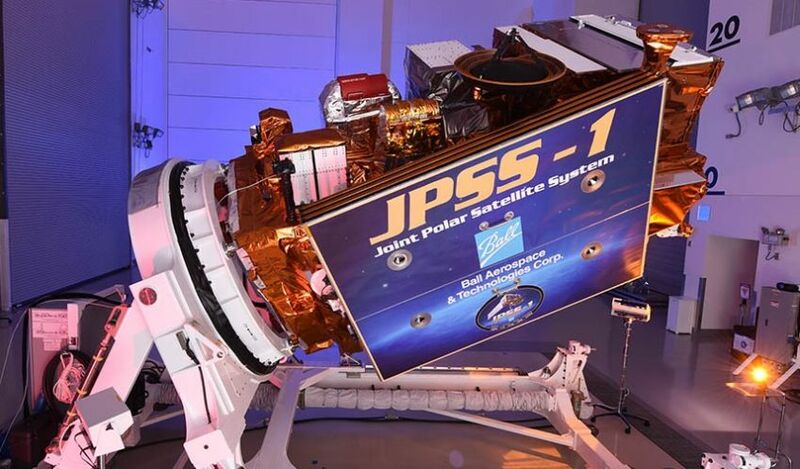 The payload of the satellites is a high-frequency receiver optimized for the JORN frequencies and a HF antenna deploying from a purpose-built mechanism on the satellite’s forward panel. The bowtie antenna consists of commercially available spring steel measuring tape, allowing the individual antenna segments to be wound up for launch and deploy to their full extension using a self-driving deployment system to unwind the antenna arms. Each antenna section measures 1.73 meters from its tip to the satellite body and 3.46 from tip to tip, exceeding the satellite’s body length by a factor of ten. 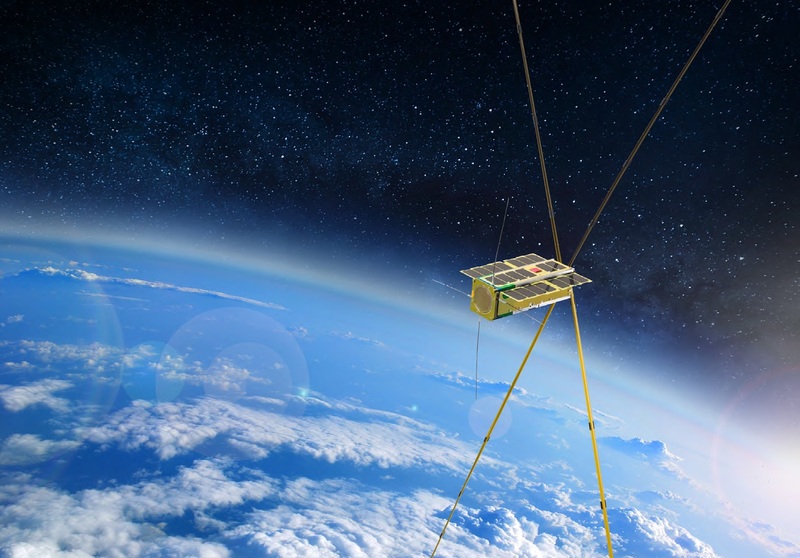 Extensive analysis was performed into the stability of the antenna system given the very thin and flexible nature of the material which can not support its own weight in a gravity environment but will be able to remain stable when being deployed in space. 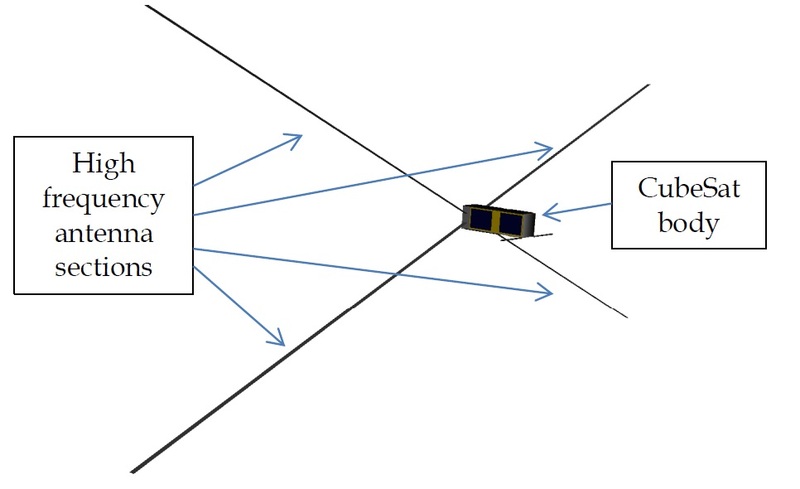 Analysis focused on a buckling failure of the antenna even in the small loads present in Low Earth Orbit due to aerodynamic drag in the upper atmosphere, solar radiation pressure or internal loads on the satellite. Chosen for Buccaneer is a commercial measuring tape 0.1 mm thick with a flattened width of 19 mm, a broadened cross section of 18 mm and a narrow-cross section of 2.5 mm when in its rigidized state. When deployed, the antenna will be in a stable equilibrium using the manufactured curvature of the tape to provide the stiffness needed to remain in a deployed state. For deployment, the strain energy within the tape will be used to deploy the antenna to full length with burn wires holding the system in its compressed state until deployment is commanded. The Buccaneer RRM mission will employ a flight-like antenna subsystem but substitutes the HF receiver with an on-board camera to document the antenna deployment and its stability in the actual flight environment to eliminate risk for the operational mission. The flight will also provide a platform to conduct photometric experiments with the Falcon Telescope Network operated by the University of New South Wales for astrodynamics assessments.